Poli Gran Bar | Superior koffie, erg prettige choco tonen! Poli Elite Bio | Waanzinnig lekkere bio koffie! Romano Poli began working in the world of coffee in 1965, first as a representative, then processing coffee beans and finally as a coffee inventor. With his thirty years of experience, Romano Poli is one of the major Italian coffee manufacturers with the same passion as one who still today gives himself totally to the ideas he creates. 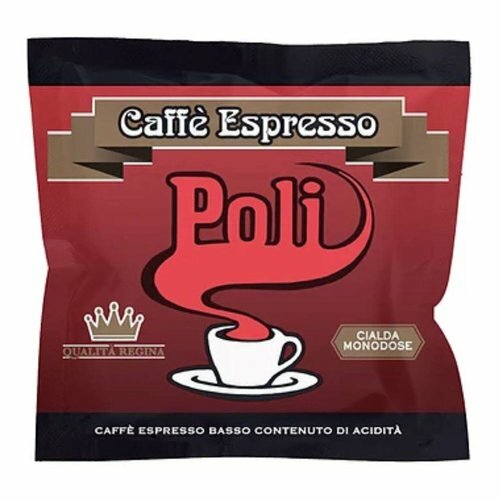 It is with this spirit that Caffè Poli was created in 1994, a totally Italian challenge created from the ingenious and tenacity of a manufacturer who has always known how to interpret the market and its demands. 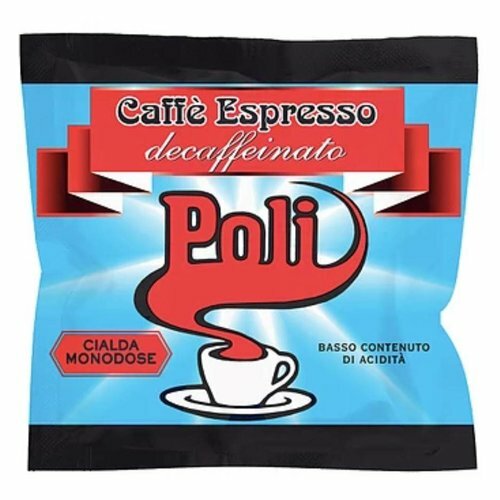 Poli created his organisation in Casola Valsenio, where he began manufacturing coffee beans for bars and automatic vending machines. 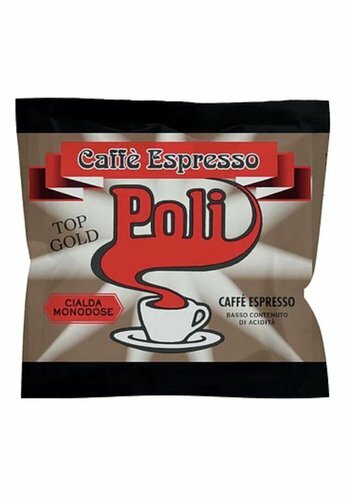 The careful processing of the raw material, which is a fundamental aspect for the creation of excellent blends, allowed for the creation of coffee blends that were immediately met with excellent results by the clientele, creating an important market position for Caffè Poli with a high quality coffee of an unmistakable aroma and creaminess. From the original Casola Valsenio plant, which is still today the home of production, the company’s evolution led to the creation also of the Castel Bolognese plant for packaging and processing of the finished products. The showroom was opened after the more than positive results obtained with the clientele, which demonstrated its need for direct purchase of the famous coffee pods, flavoured coffees and herbal teas. 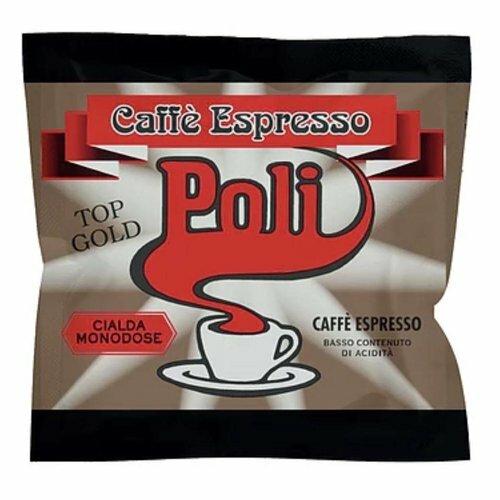 Caffè Poli is the only Italian manufacturer of chocolate flavoured coffee and other flavoured coffees such as cinnamon, aniseed, hazelnut and choc mint flavoured coffees. 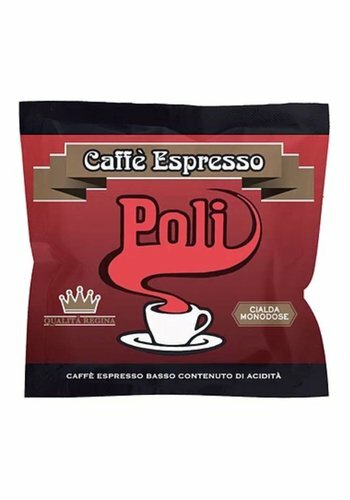 Caffè Poli patents all of these products: they are different to other similar products available on the market, offering an exclusive product with increased appreciation in Italy and around the world. As all the best Italian tradition, passion is transmitted from parents to children and this has led to Omar and Valentina now taking care of the evolution of Caffè Poli with the same passion and care for quality that have always differentiated Caffè Poli. 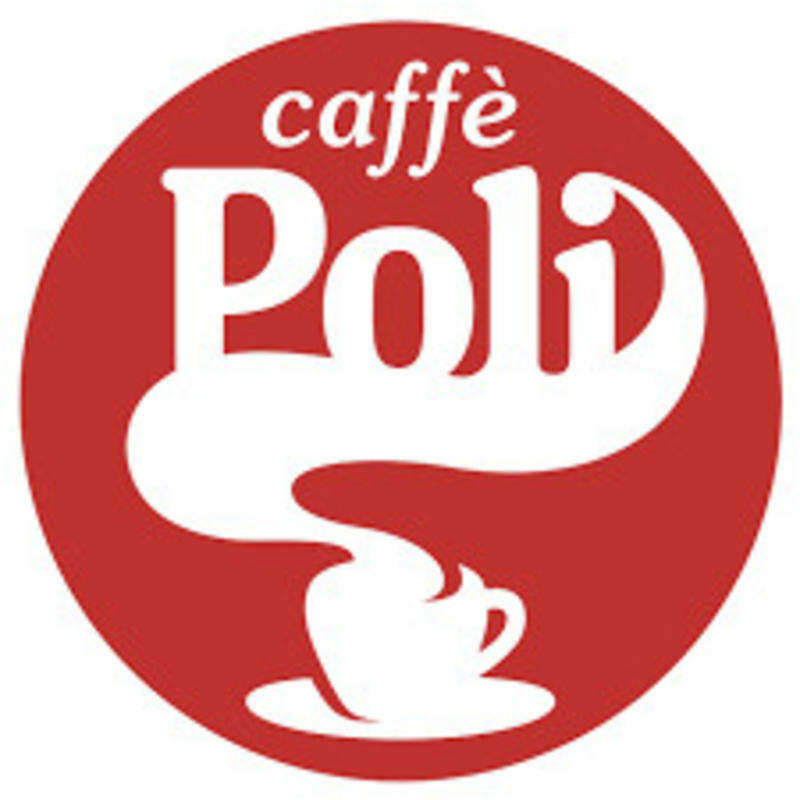 Today Caffè Poli marketing is aimed at the distribution of products for retailers, wholesalers and private customers and also at the internationalisation of its products in a young and dynamic perspective, although still linked to the homemade tradition that has always marked Caffè Poli. 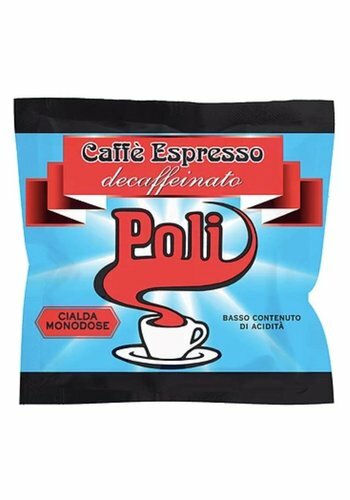 Caffè Poli is different because it knows how to give its best. 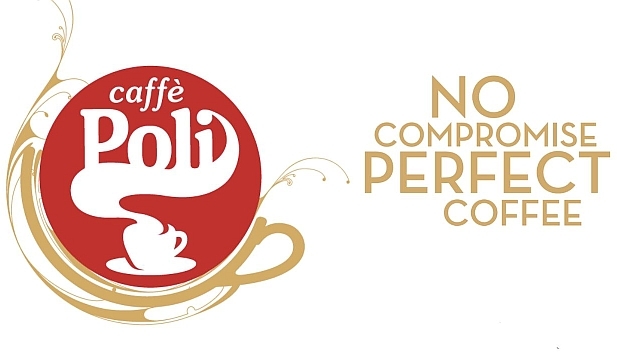 Thanks to the thirty years of experience and its management skills, Caffè Poli has matured in evaluating market evolution and new customer demands, so that it can produce a coffee with an unforgettable aroma. 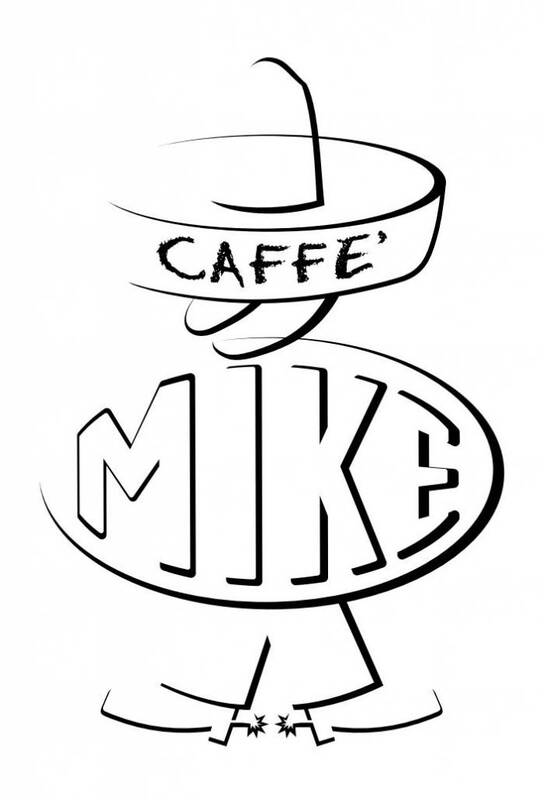 Caffè Poli has chosen quality and therefore always uses avant-garde equipment and techniques . Caffè Poli...a high quality Coffee. Caffè Poli...a question of Style. Caffè Poli...the Art of grinding quality. Caffè Poli...the Quality in a bean.